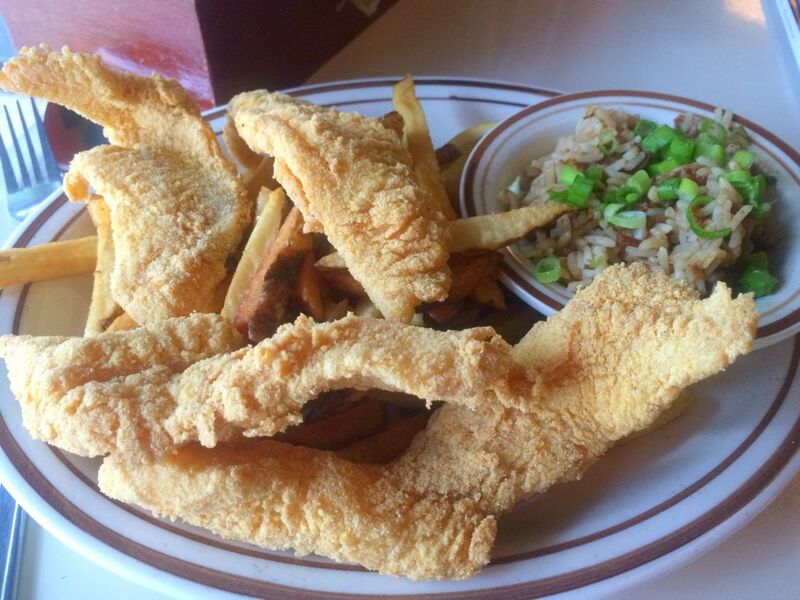 A perfect plate of catfish at Zydeco Louisiana Diner. 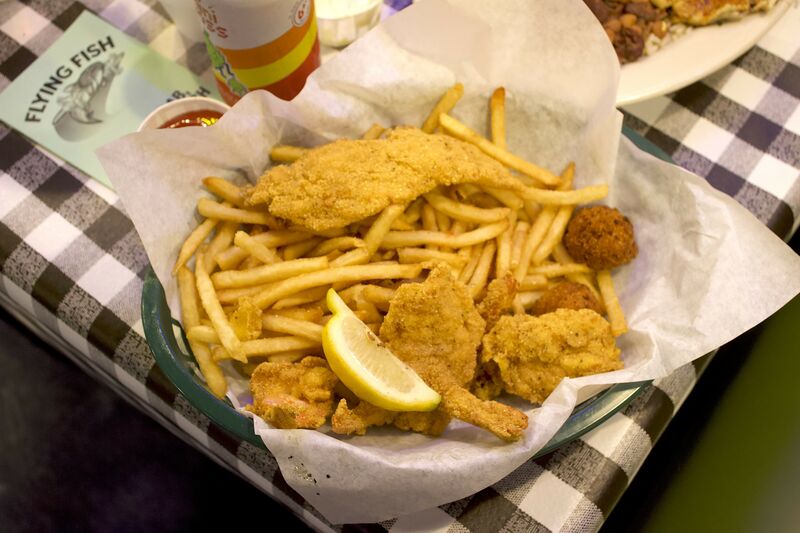 Fried catfish makes frequent appearances in Houston: on restaurant menus, at wedding receptions, family reunions, Fridays during Lent if you happen to be Catholic, and at home if you want to rustle up a special treat for the family. 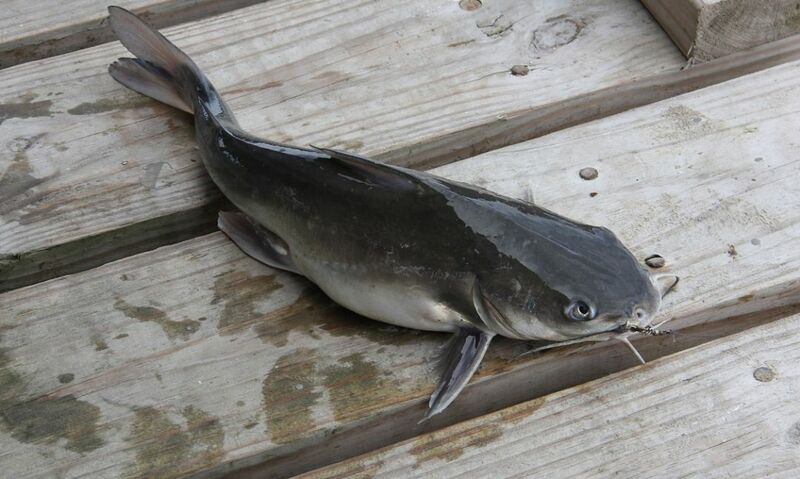 More than 50 percent of catfish consumption in the United States takes place right here in Texas. Now, catfish might not be the most beautiful fish there is (think unscaled, slimy skin; fleshy lips; and long, droopy whiskers) but when prepared correctly it sure tastes good. Catfish isn't expensive to buy and it offers a mild, sweet taste. The official season starts in March (so right about now!) and continues until late August or early September. There are various batter recipes for catfish, but yellow cornmeal tends to feature in most of them. Some catfish aficionados prefer to dip their fish in beer before breading it, while others opt for milk or egg. Some dredge it without using any liquid first, like the pioneers did in the old days when all they had to hand was the fish itself, cornmeal and oil. These fish have been caught and farmed for centuries in North America, Europe, Asia and Africa. They are high in Vitamin D. The farm-raised kind (which is what you're buying at the grocery store unless you fish for your own) are low in omega-3 fatty acids but high in omega-6 fatty acids. You might see Vietnamese catfish in grocery stores here, but they aren't allowed to be labelled as catfish. Instead they are labelled as basa, swai or pangasius. Give those a miss and choose locally-caught catfish filets for the best result! Catfish were considered a holiday delicacy in Central Europe. 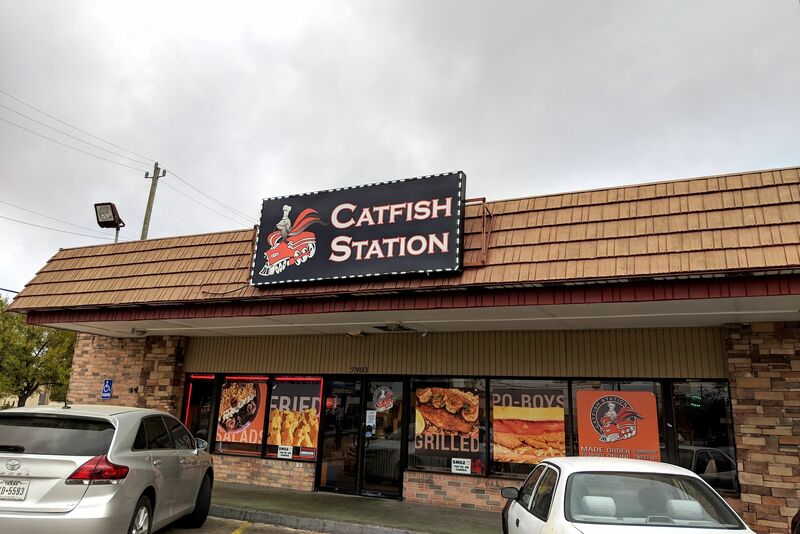 Migrants from Europe and Africa entering the United States introduced this tradition, and it's in the South that eating catfish is most prevalent. Although it's usually breaded and fried in America, catfish is cooked differently in other countries. In Malaysia it's fried with spices or grilled and enjoyed with tamarind and chile gravy. In Vietnam, it's rubbed with turmeric and served with dill. In Hungary, catfish is cooked in paprika sauce and served with curd cheese and pasta. In Myanmar it's made into a fish noodle soup with ginger, garlic, lemongrass, onion and more, while Nigerians like to make it into a spicy soup. 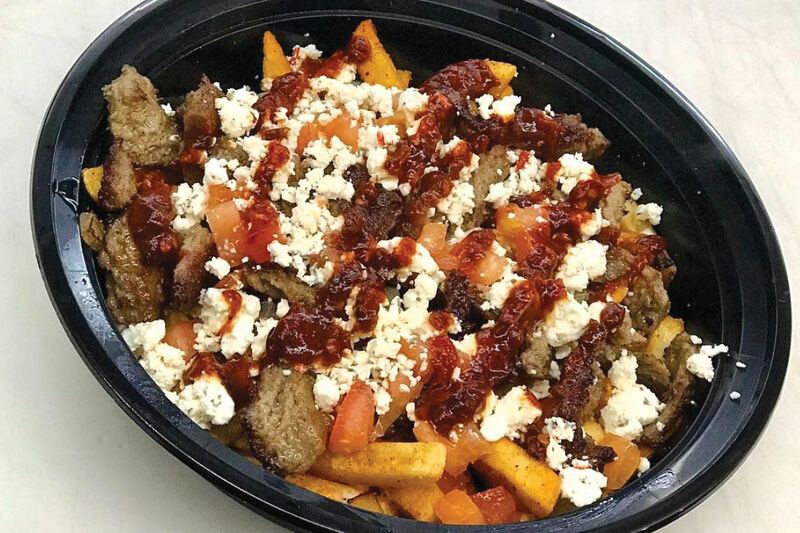 You might see it prepared differently on local menus. It can be baked en papillôte, broiled with lemon and garlic or made into bouillabaisse. However the Texan way is to batter and fry it, and you can't go wrong with that simple yet oh-so-good recipe! It looks better with a cornmeal jacket. 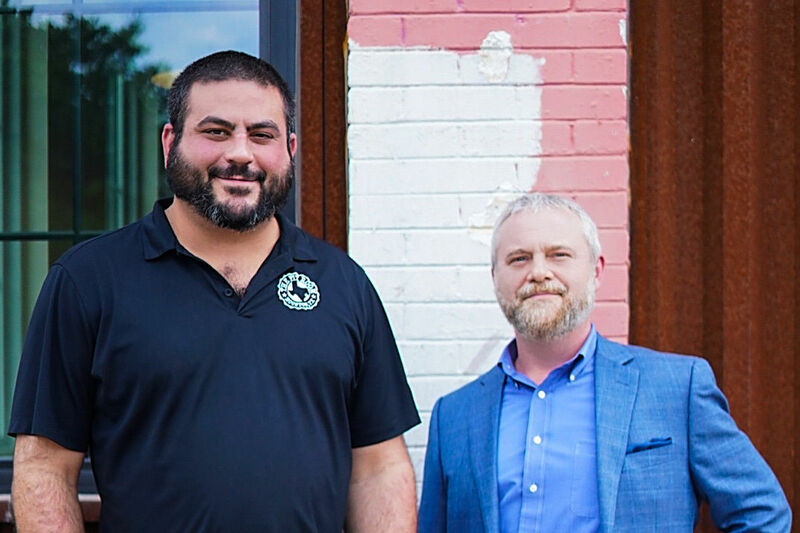 So you're going to make fried catfish the Texan way. What are you going to have with it? Hush puppies, collard greens, potato salad, fries, and coleslaw are all worthy side dishes for fried catfish, so take your pick. You can serve tartar sauce, cocktail sauce or lime mayonnaise with your catfish, or how about mayonnaise and sour cream with some horseradish and mustard stirred in? This crispy meal is also great without any sauce on the side, or even just a few lemon wedges. Some people like to serve their fried catfish in a sandwich, too. Grind salt and black pepper over the fish filets and let them come to room temperature. Heat 3 inches of oil in a big heavy pot or iron skillet. Beat the milk with the eggs. Pour the cornmeal on a plate. Now dip the catfish filets into the egg mixture then dredge them in cornmeal to coat both sides. Let any excess drip off. Carefully add the coated fish to the hot oil and cook for 4 minutes or until golden brown, turning once. You might need to do this in 2 batches depending on the size of your pan. Drain the hot, crispy fish on paper towels and serve right away. This recipe makes enough for 4 servings.